The new year of 2019 is here. While a lot of organizations taking a break for the holidays, the Titans still trying to fill a couple of positions. The Tians are excited to welcome LaDon Evans as President of Basketball Operations. For the 2019 season the Tians organization is build a team to win on and off the court. Evans is very knowledgeable in the NBA game and professional sports business. He had operations experience and along with being the CEO of HomeTeam. 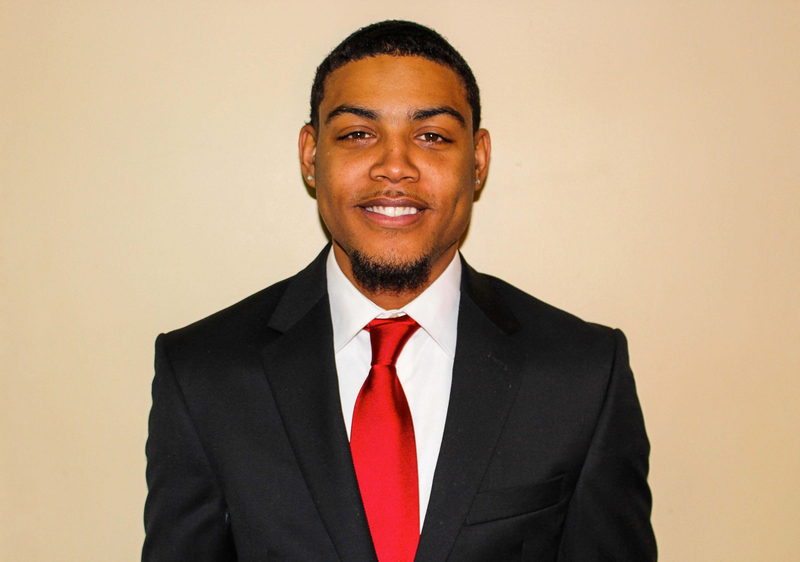 He is also a marketing major at The University of Alabama. " I think Mr. Evans will be very important in what we do to increase our fan base." Prewitt said. "Mr. Evans and Mr. Payne will be a great fit in what we want to do, I'm glad we have him on our team. 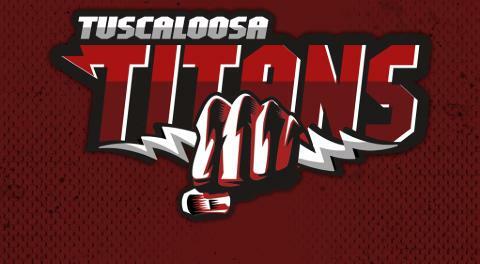 The Tuscaloosa Titans first game is March 16th at home against the Georgia Kingz.